On a safari in Serengeti national park, we had stopped our vehicle to observe an Impala that was sitting comfortably on the ground with its back to us. In spite of waiting for a few minutes, it refused to turn and look back at us, which was both odd and interesting at the same time. While this was happening on one side of the vehicle, this Red-neck Spurfowl came close to the vehicle and we managed a few full frame images. The Common Fiscal was sitting on a relatively open perch close to the road allowing us this near full frame. 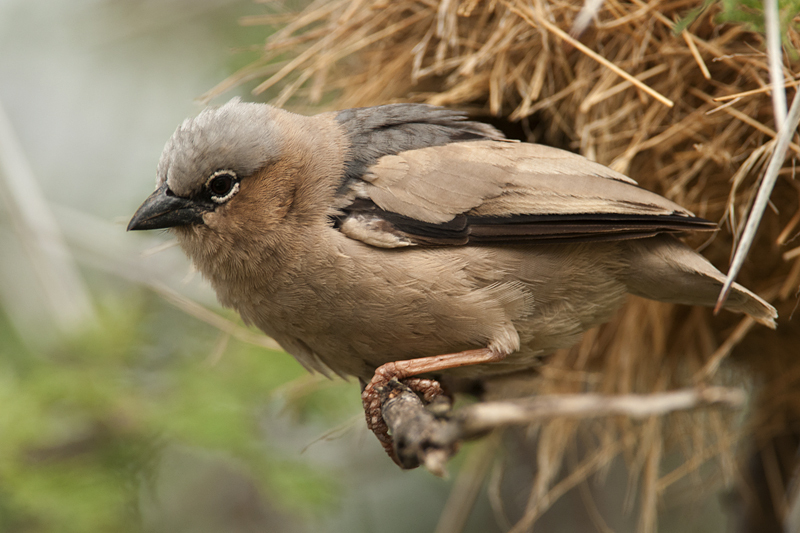 This Grey-capped Social Weaver is a very small bird. We were very lucky that its nest was on a tree, which was close to the road. 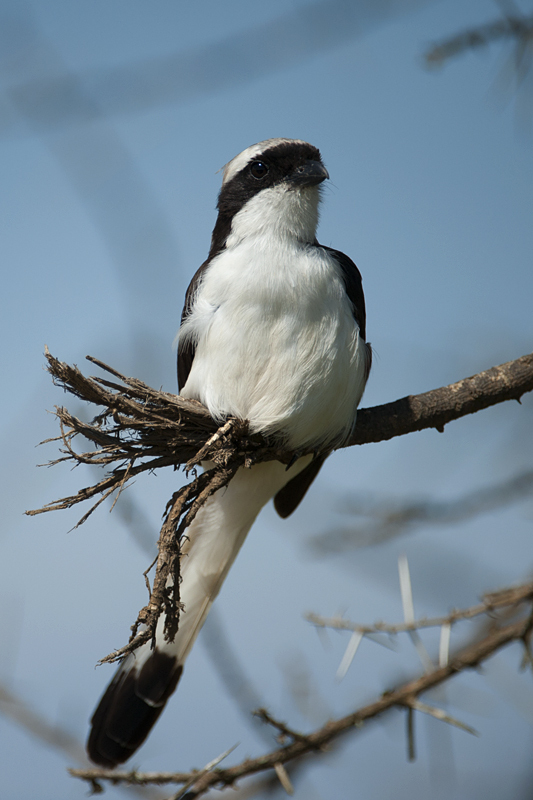 When the Weaver perched on a branch next to the nest, we were able to get a full frame of it. 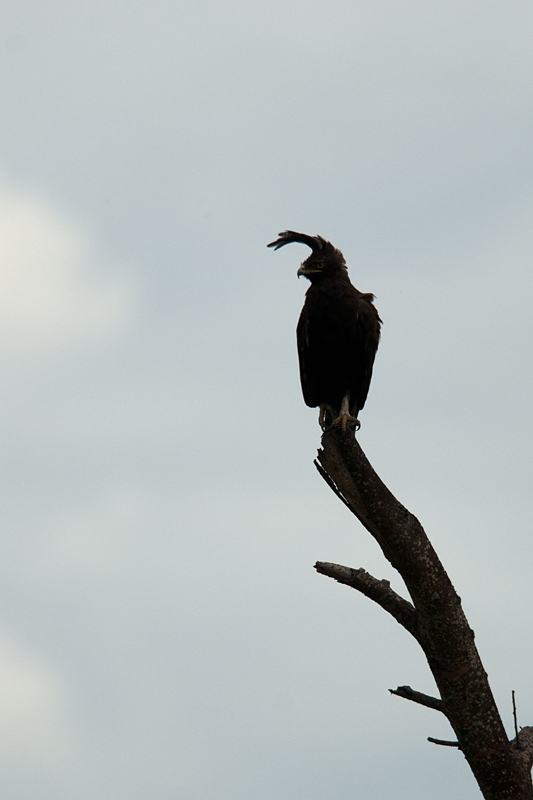 This Long-crested Eagle was sitting on an open perch with the sunlight behind it and the wind blowing at a steady pace enabling us to capture its glorious long crest in this silhouette shot . 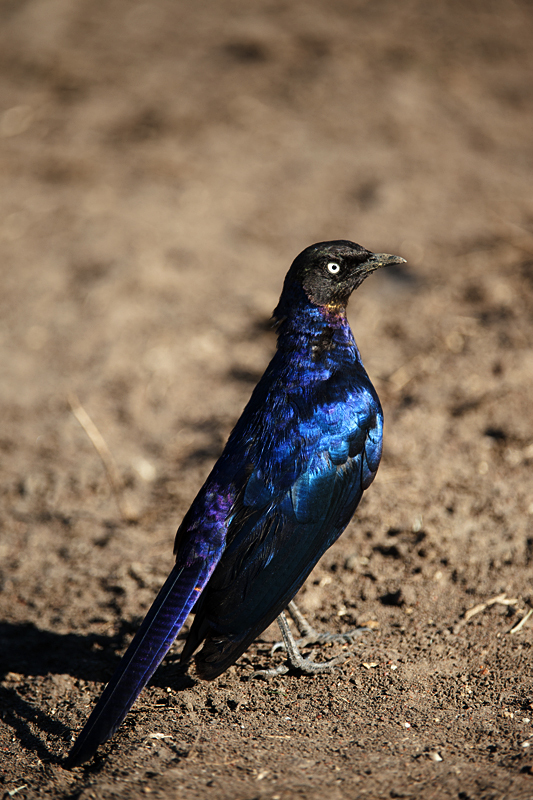 And this Rippell’s Long-tailed Starling came forging next to the vehicle and we managed to capture its iridescent plumage. 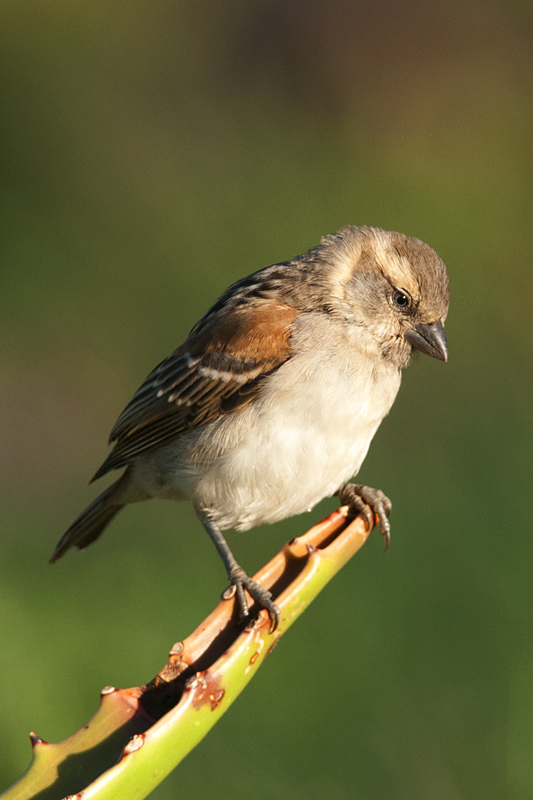 And finally, this Rufous Sparrow sat on a clear perch and we were fortunate to freeze it in the gorgeous morning light with an enviable bokeh.